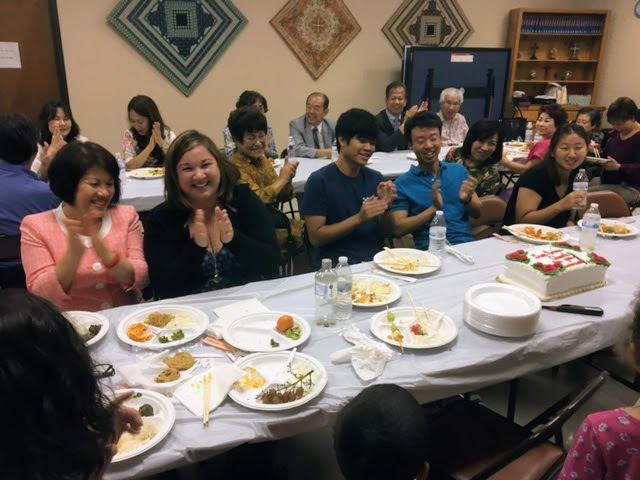 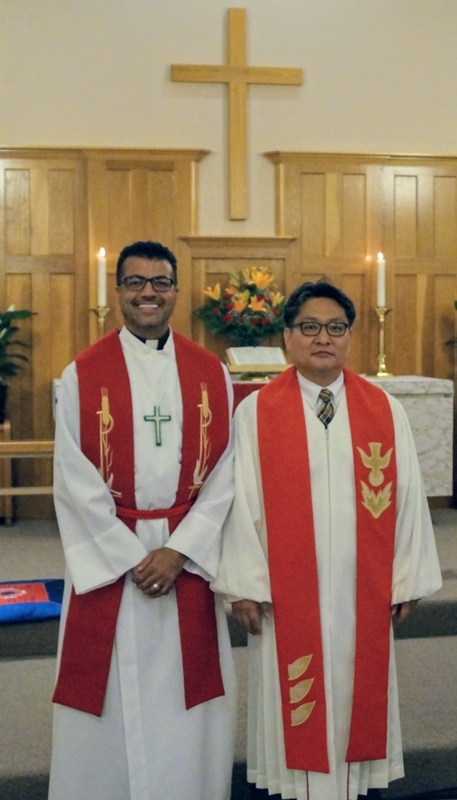 Grace Korean Church is a vibrant community of faith celebrating the life and death of Jesus Christ. 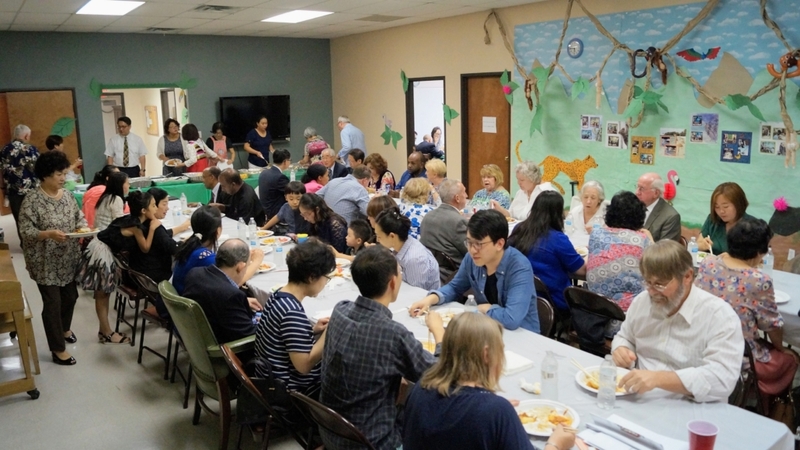 We are pleased to offer several worship services, Bible studies, and ESL classes. 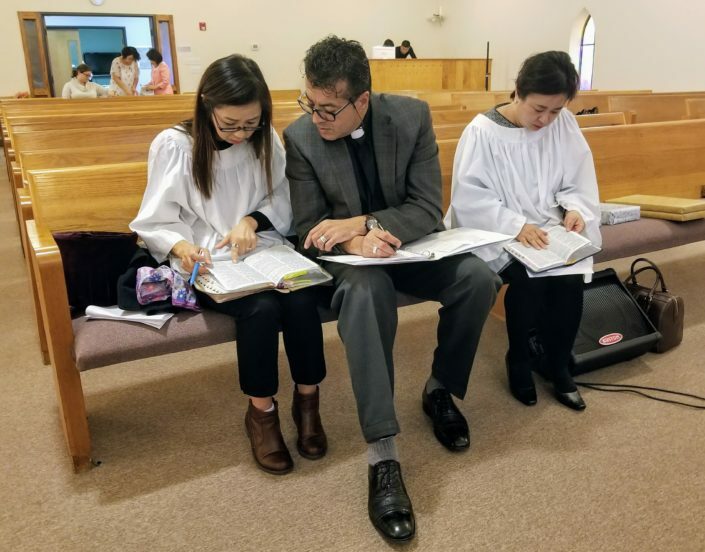 Our mission goal is that we obey Christ’s Great Commission (Acts 1:8) so that we preach and teach the gospel of Christ for people to bring them into the Kingdom of God. We believe that only way to do this work is by the power and wisdom of God and not by human ability. 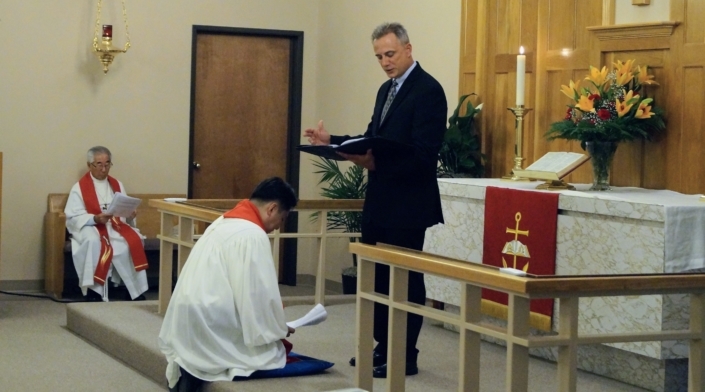 Therefore the church should obey God’s words and follow the guidance of the Spirit, by preaching and teaching the words of God and follow in the steps of Christ (i.e. baptism and communion). 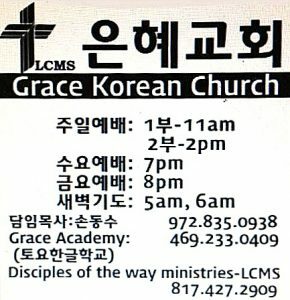 We provide ESL and Korean Heritage School for the people which gives us an excellent opportunity to preach the gospel. 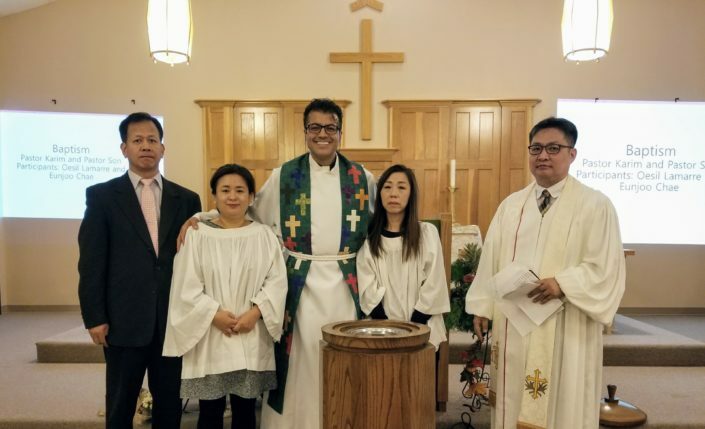 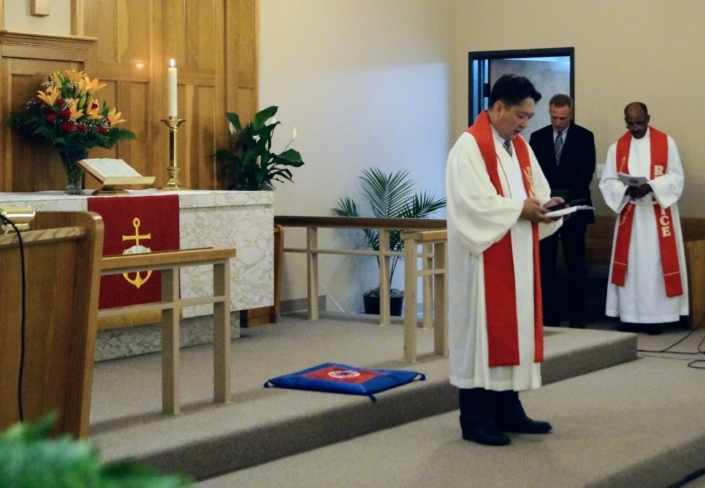 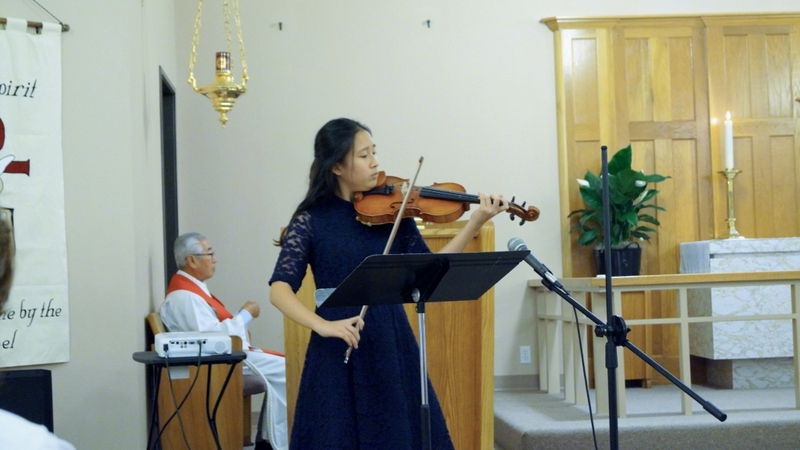 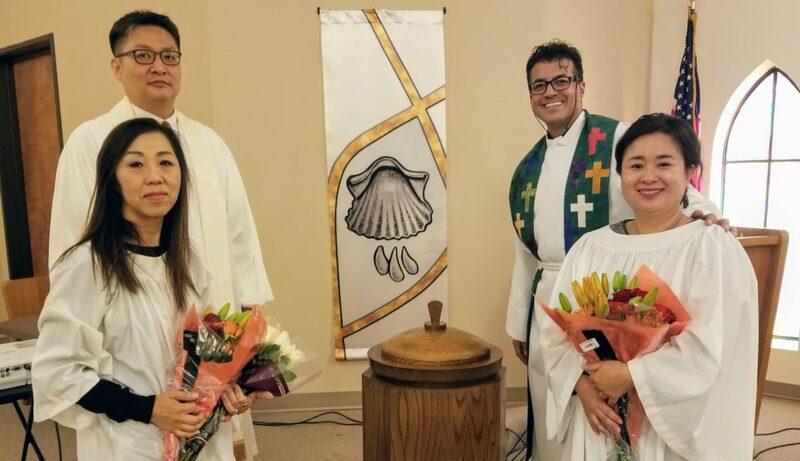 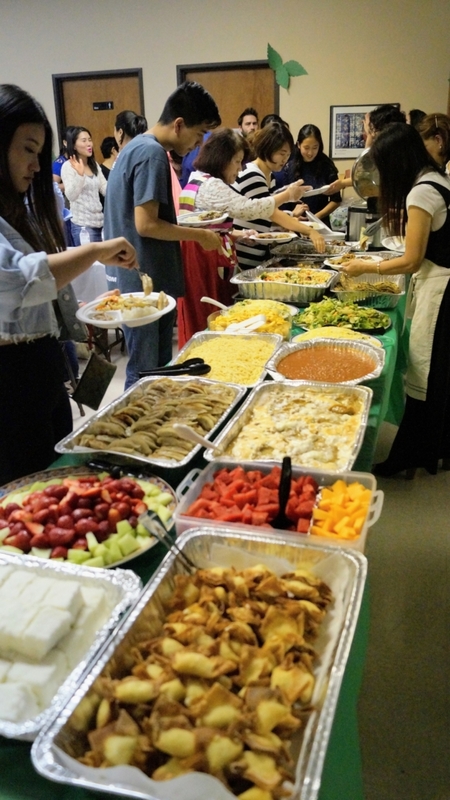 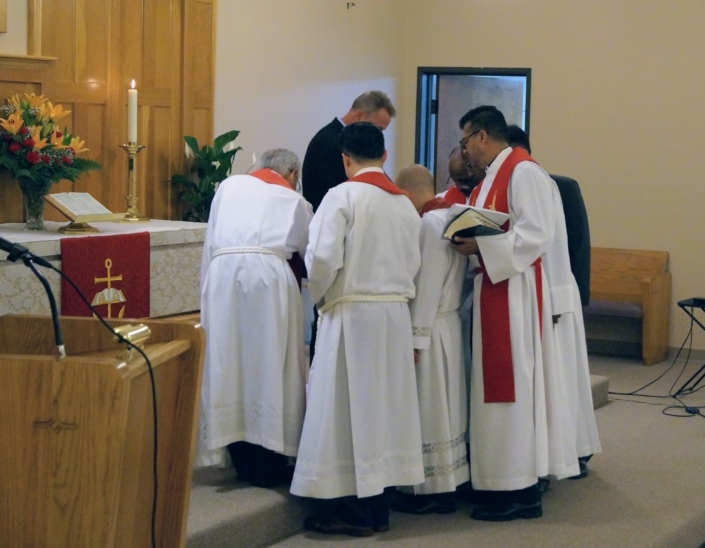 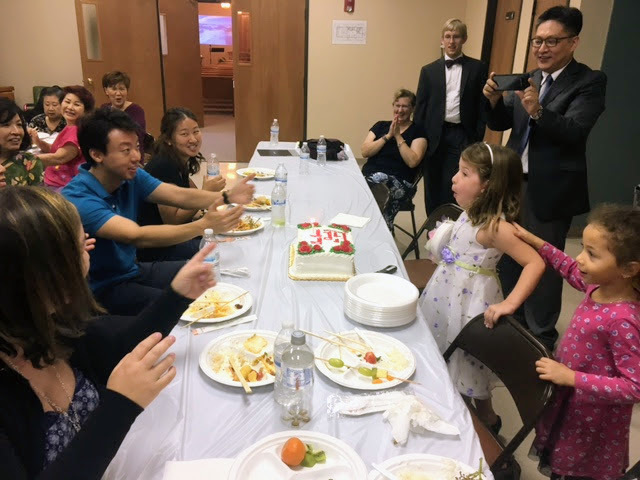 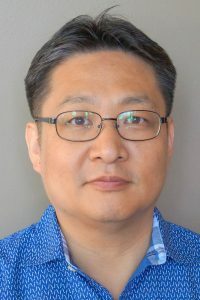 Grace Korean Church is affiliated with the Lutheran Church-Missouri Synod (LCMS). God has richly blessed Disciples of the Way with ministry leaders who are planting missions where acts of mercy abound and God’s Word is openly shared. 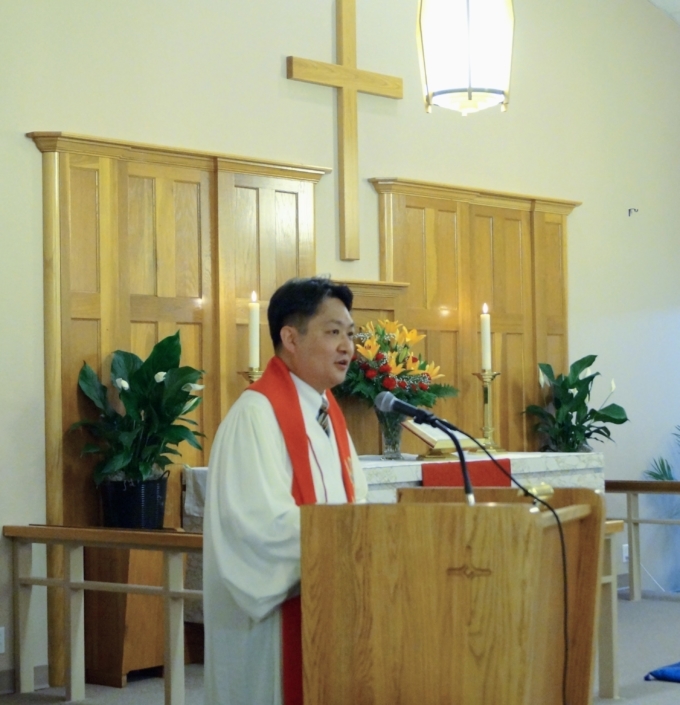 You are invited to come and see God’s Spirit at work. 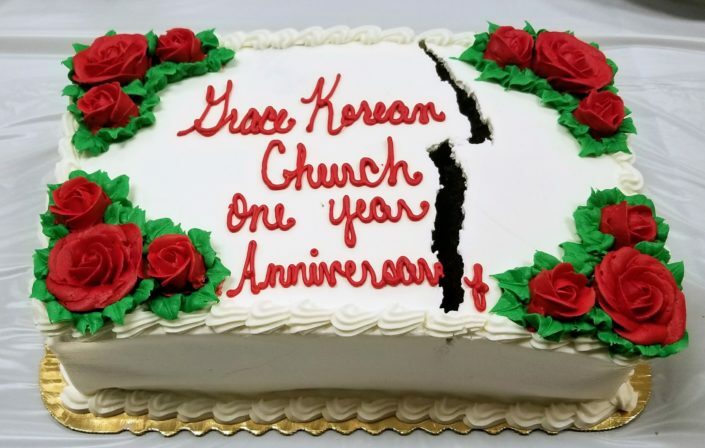 Grace Korean Choir singing "A Mighty Fortress"
Pastors from all nations pray for Pastor Son and Grace Korean Church to be strengthened in the Holy Spirit.